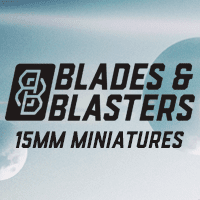 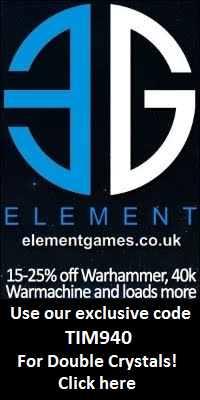 Wargame News and Terrain: Scibor Miniatures: New Dwarf Contraptions and Stout Warriors! 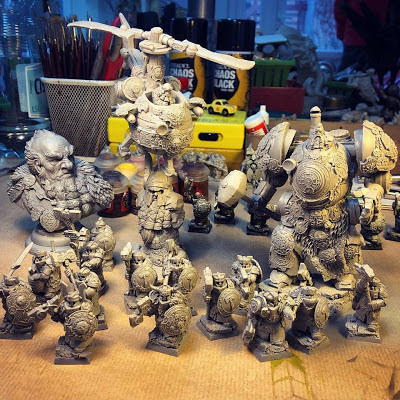 Scibor Miniatures: New Dwarf Contraptions and Stout Warriors! 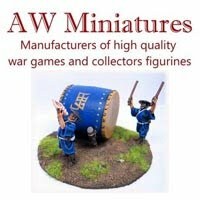 Scibor Miniatures released these brand new fantasy dwarfs!